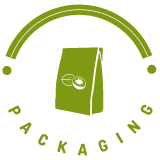 Pépinoix cultivates 60 hectares of sustainably farmed orchards in the heart of the Grenoble Walnut protected designation of origin area in the town of Poliénas in Isère. Our walnut production is GlobalG.A.P. 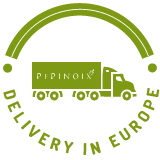 certified, a guarantee of environmentally and people friendly agriculture. 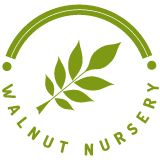 We produce 2 varieties: the Lara walnut and the AOP Grenoble walnut. 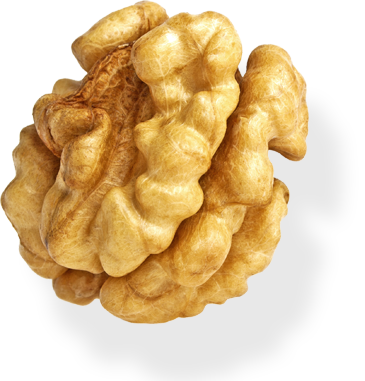 The season begins with the Lara variety in September which is sold exclusively as fresh walnuts. 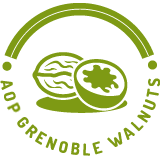 We then harvest the AOP Grenoble walnut in October.